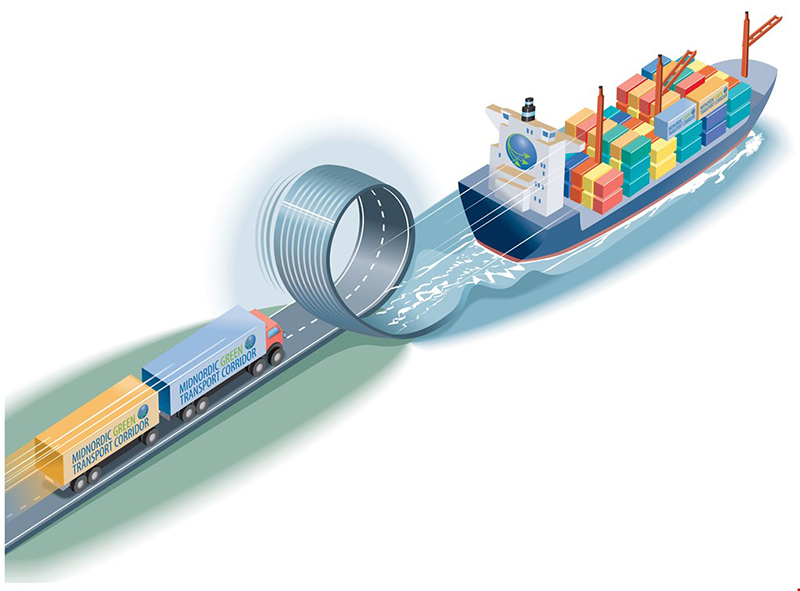 Using forward planning for the replacement of critical navigation components means shipowner can best manage operating expenses. 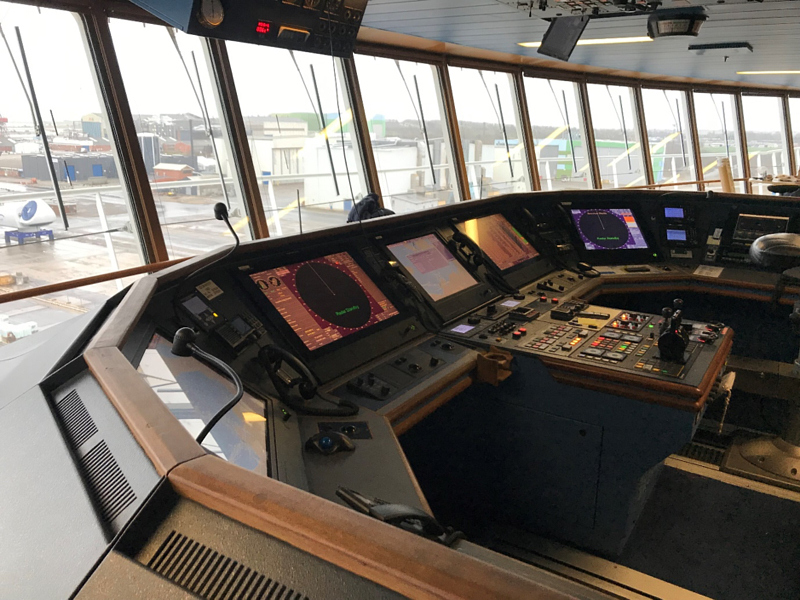 Sperry Marine, a subsidiary of Northrop Grumman, is undertaking a refit and maintenance programme of the navigation systems of two cruise ferries from Color Line. 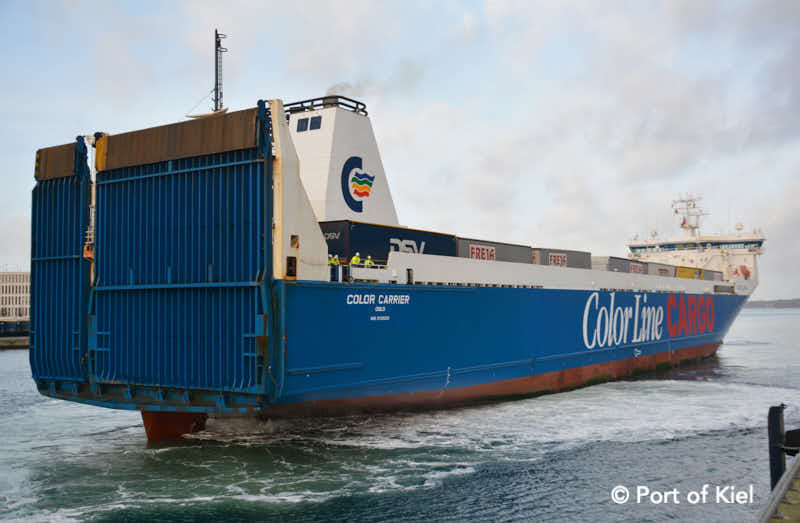 Color Line has started to operate the freight-only ferry COLOR CARRIER on the route Kiel – Oslo as of 11 January 2019. On the occasion of its inaugural call, the Lord Mayor of Kiel, Dr Ulf Kämpfer, Port of Kiel Managing Director Dr Dirk Claus and the Executive Manager of Sartori & Berger, Jens Broder Knudsen, welcomed the captain and handed over the traditional inaugural plaques. The 1,775 lane meter ro-ro ferry offers three roundtrips a week complementing the daily departures of the large cruise ferries. The freight ferry is an additional growth momentum for the port of Kiel and enables the resumption of intermodal transshipment at the Norwegenkai terminal. The aim is to transship as much cargo as possible via rail. In order to ensure smooth handling processes for the additional cargo units, the operating area on the Norwegenkai terminal has been expanded by 10,000 m2 already some time ago. P&O says that it has acted properly to introduce a new toolkit which better enables to manage absence because of sickness and support employees who fall genuinely ill.
Color Line AS, Hav Lines AS and Viasea AS have been granted subsidies from the Norwegian Government (Kystverket), to move more freight from the road to the sea. For Color Line, the only ferry operator in this project, ‘Road to Sea’ is about establishing a freight-only ro-ro line between Oslo and Kiel. The start of the new route is set to January 9, 2019. In total, 1.4 million tonnes of goods could be transferred during the subsidized period. In July Color Line already announced the purchase of ro-ro FINNCARRIER for this new route. 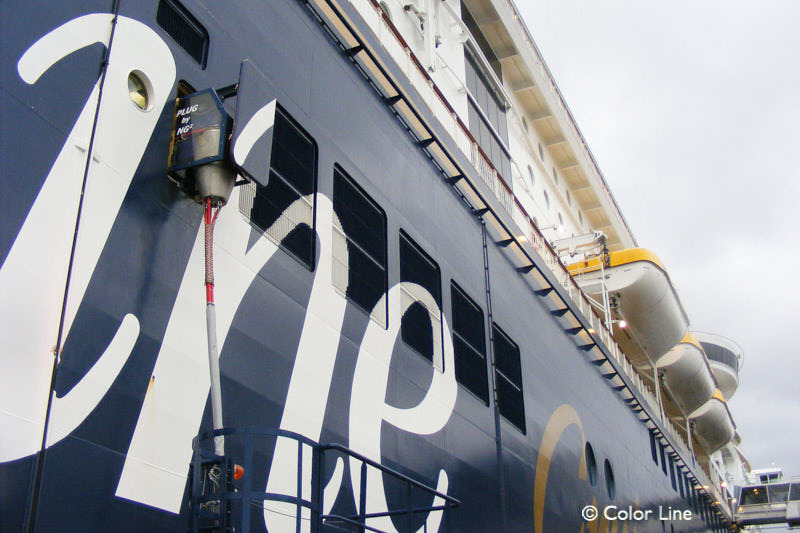 Color Line has agreed to purchase the ro-ro ship FINNCARRIER and plans to put the ship on the Oslo-Kiel route in January 2019. The establishment of a separate ro-ro offer represents a new area of ​​activity for Color Line, and is part of the company’s growth ambitions from a Norwegian point of view, says CEO Trond Kleivdal. 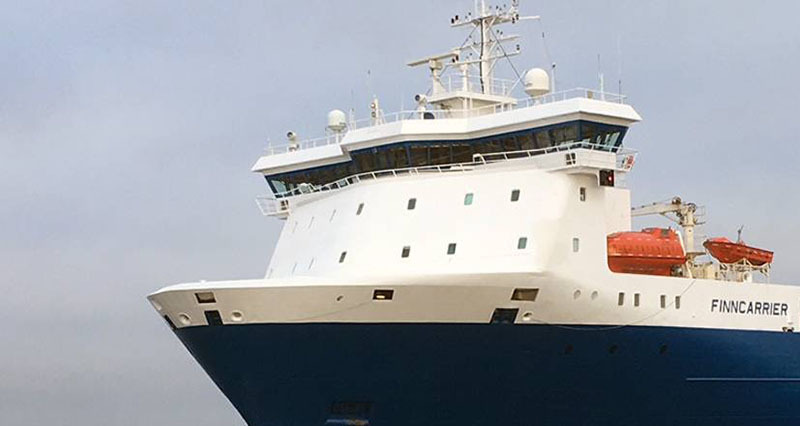 FINNCARRIER is currently operating on the Finnlines network (Hull-Helsinki). Color Line earlier said that the competitive disadvantage of being flagged in the Norwegian Ordinary Ship Register, compared to being flagged in Danish registry, is NOK 154 million annually. This debate is going on since several months. In February, the Norwegian Ministry of Industry and Fisheries announced that they would change the framework conditions for ferries that run between Norwegian ports and a foreign port, with a distance of more than 300 nautical miles. 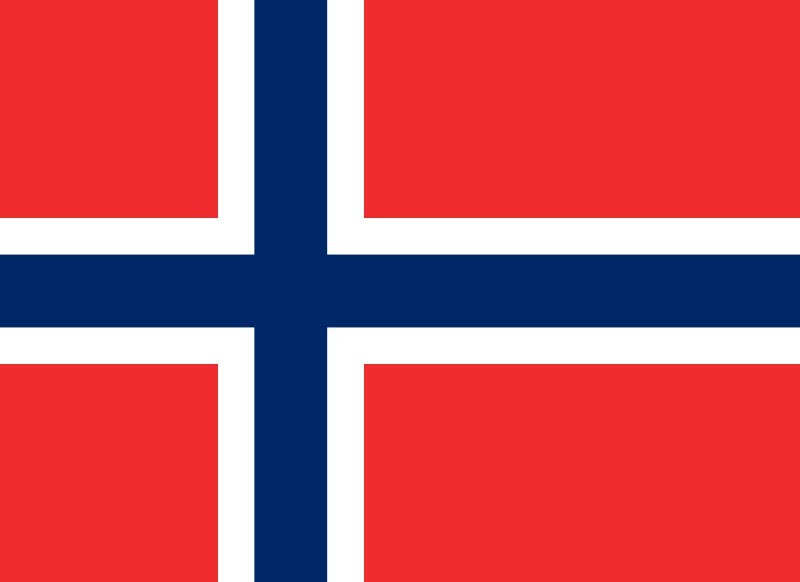 The idea was to give these ferries access to the Norwegian International Ship Register (NIS), instead of the NOR, Norwegian Ordinary Ship Register. The case has created considerable political debate and opposition, and so far nothing has been decided. The parliamentary committee has published a document, with some recommendations. It asks the Government not to carry out an extension of the shipping area for foreign ferries in the NIR before sufficient reasons for such a change have been submitted to the Parliament. 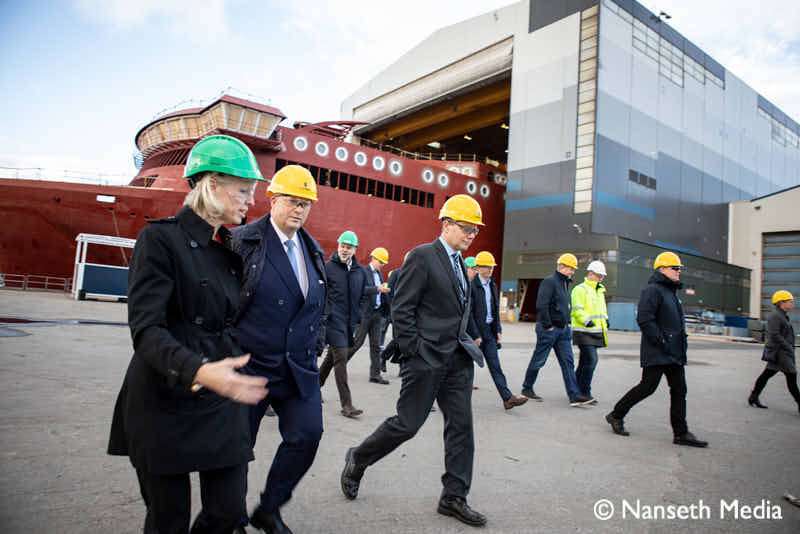 The construction of the ‘Color Hybrid’ reached an important milestone when the assembly of 14 large blocks started at Crist Shipyard in Gdynia, Poland. Color Line’s ro-pax ferry will be the world’s largest battery-hybrid ship when entering service between Sandefjord and Strømstad in June next year.